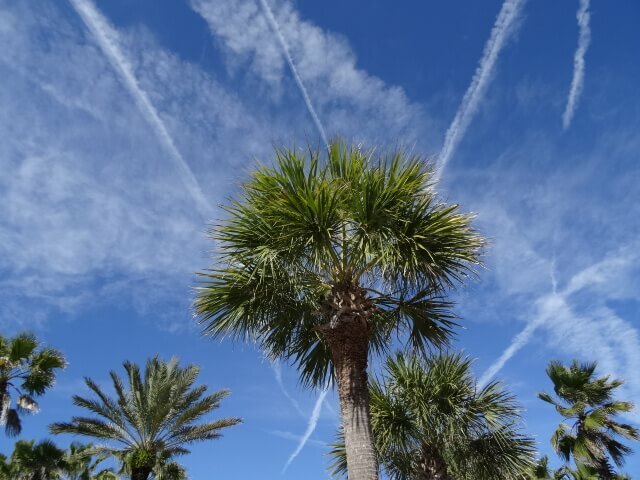 Florida may be known for its beaches and its palm trees. But in the world of travel emojis, airplanes are the clear winner in the Sunshine State. Hotwire.com this week released the results of a study that included a state-by-state breakdown of the top travel and leisure emoji used across the U.S. The findings: Airplanes appeared in more Florida tweets than any other state.